Exonum is an open source framework for building private and permissioned blockchains. 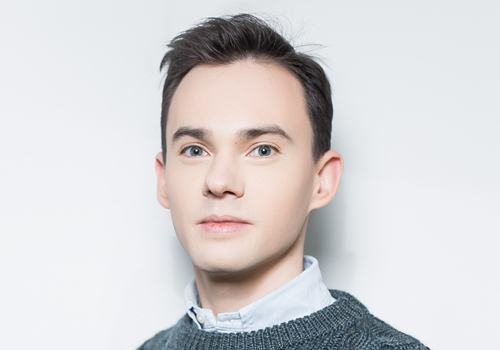 Dmitry will cover the creation of a Java Binding Framework for Exonum. It simplifies the process of blockchain app development in Java. Since Exonum Core is originally written in Rust, Dmitry will explain how the integration between Rust and Java works, and why Java has been chosen as the first language for binding. You will be guided through the step by step blockchain application tutorial and it will be shown how a smart contract (service) in Java on Exonum can be developed. Also, Dmitry will explain the work of a light client – JS library for integrating client apps with Exonum services and review the network configuration of a typical Exonum blockchain.